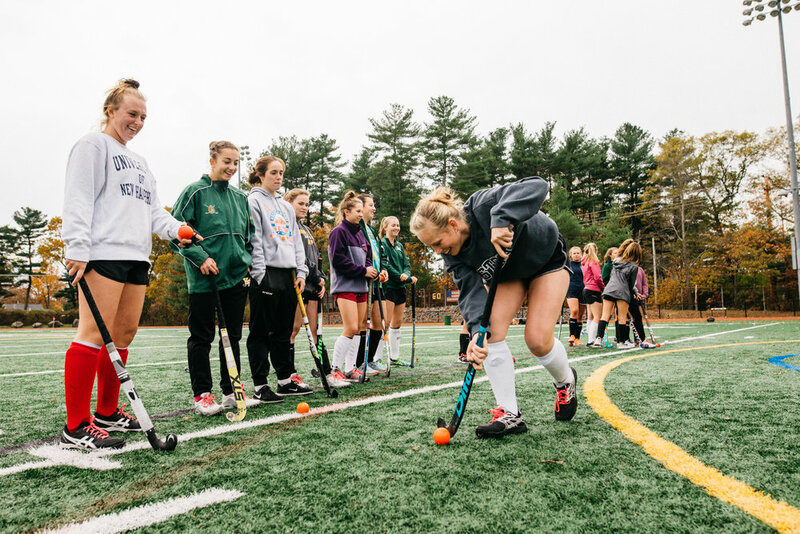 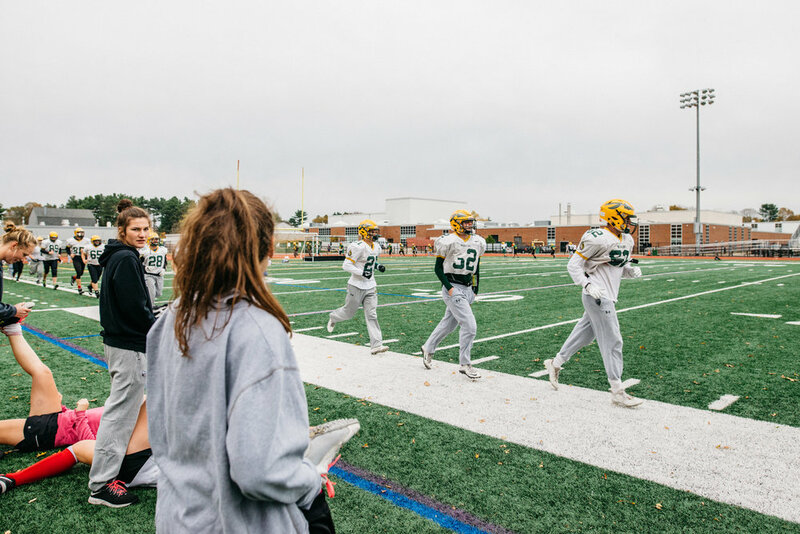 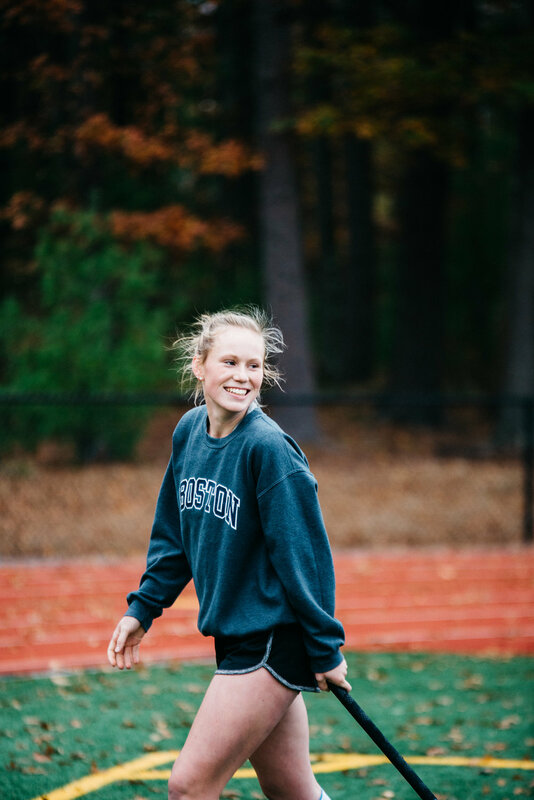 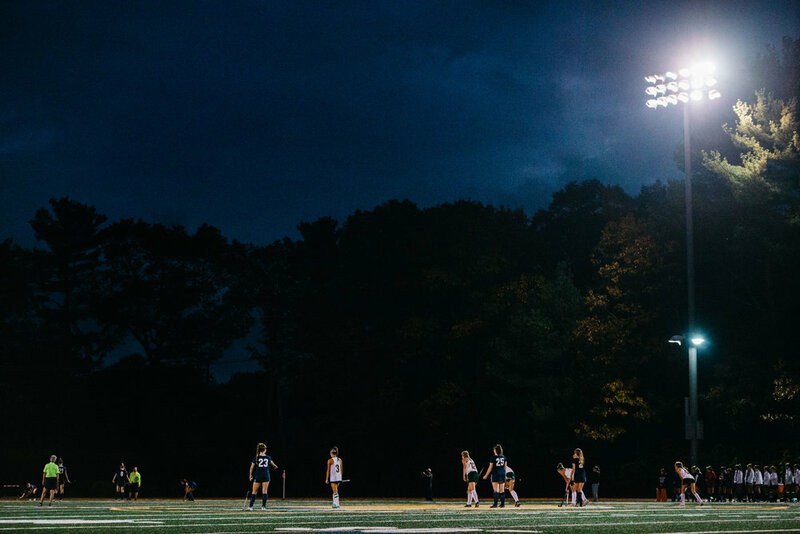 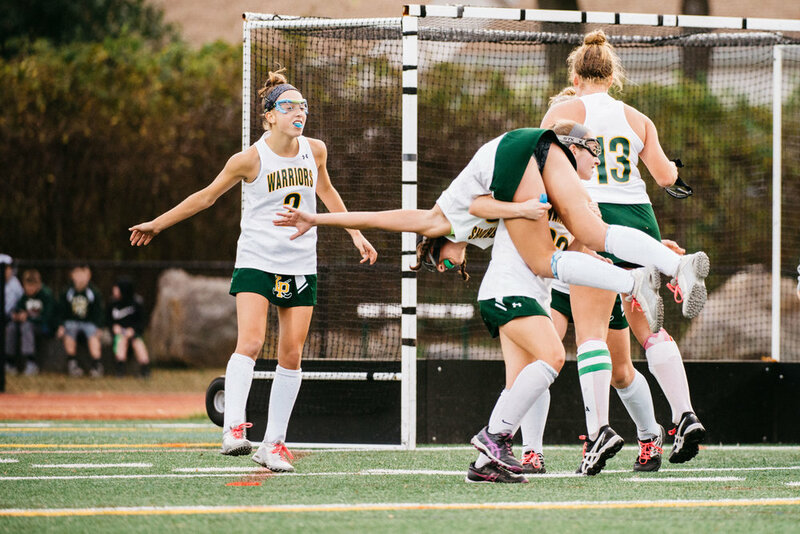 From late October through November, I covered the King Philip Field Hockey team's run in the MIAA Division 1 state playoff, ultimately ending in the state semifinal. 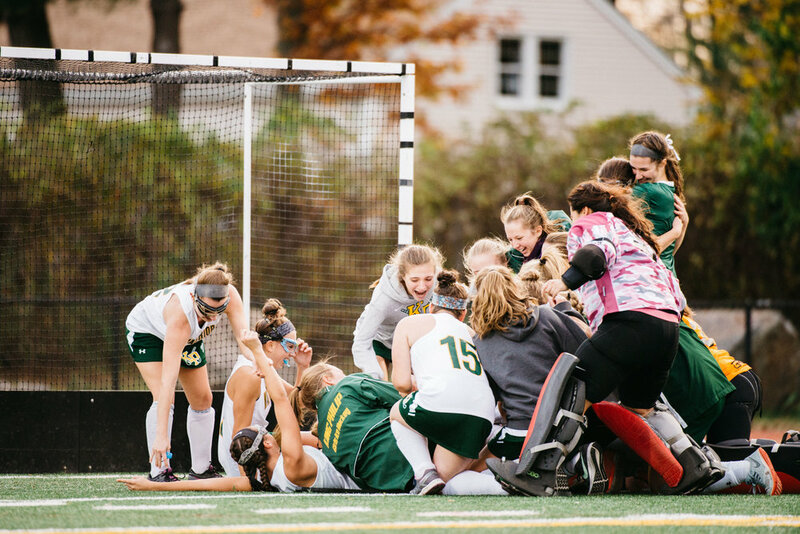 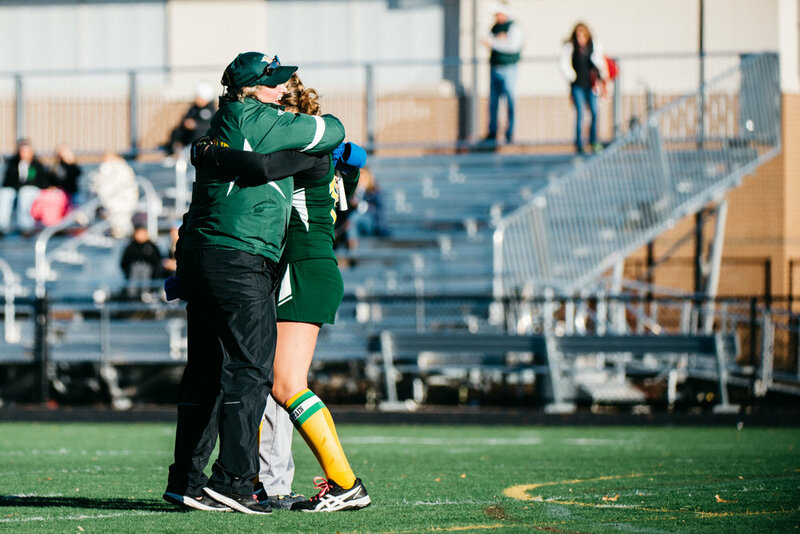 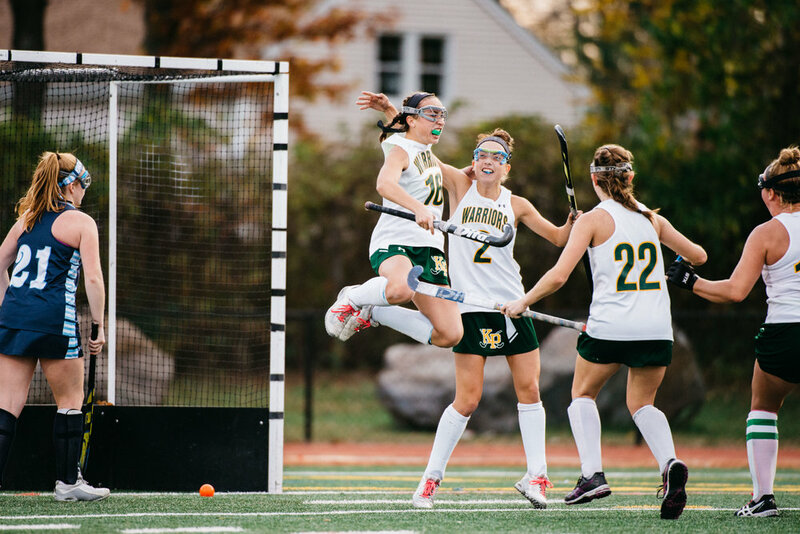 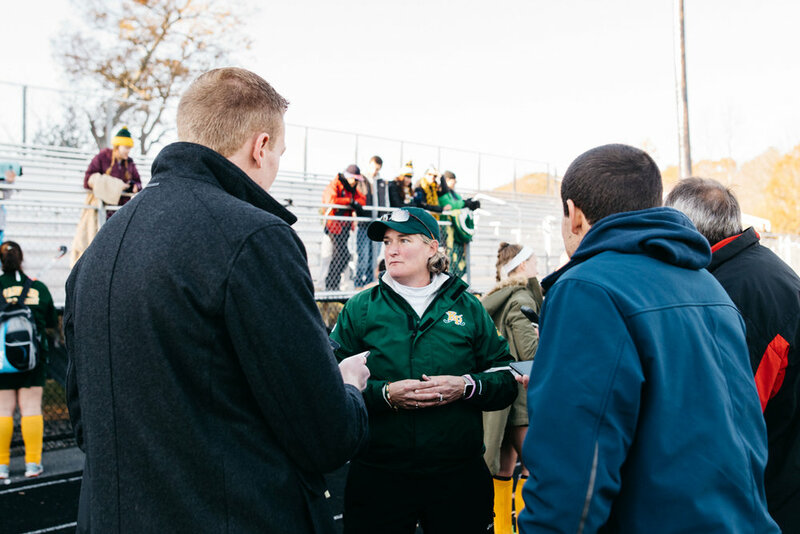 The team became the first from both King Philip and the Hockomock League to win a Division 1 South Sectional title in field hockey. 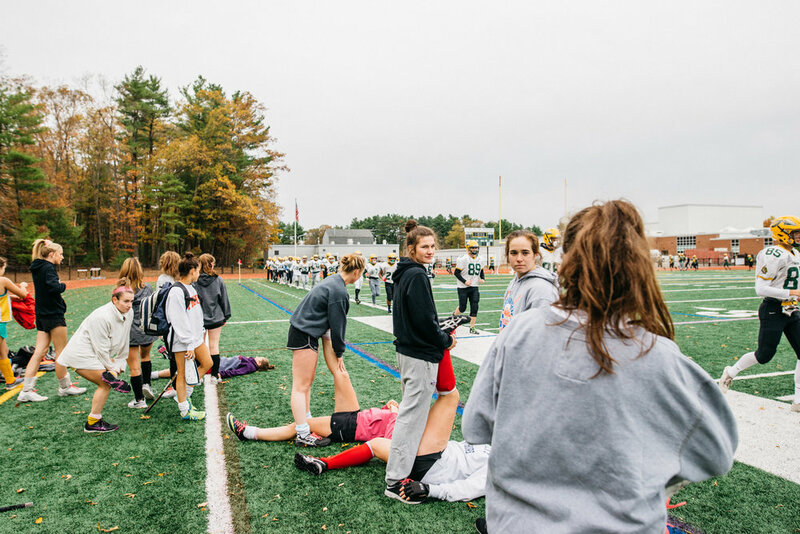 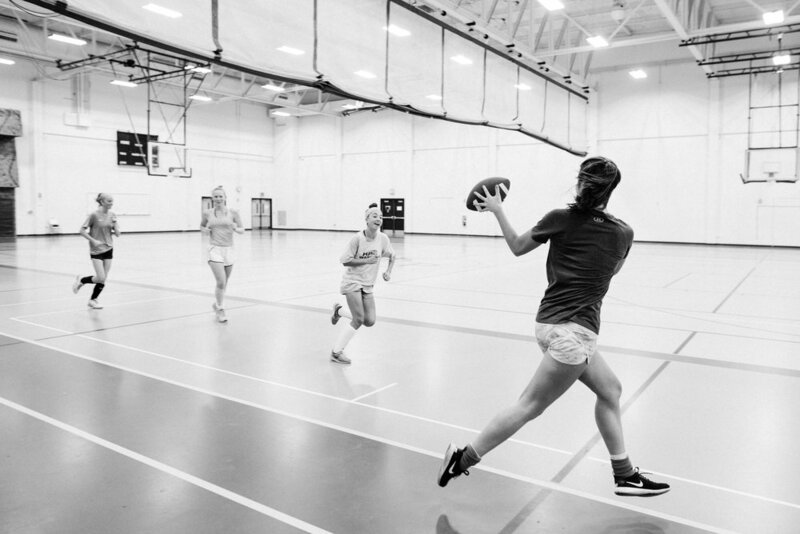 Below are my photos from my time spent covering practices and games, enjoy!